Tested in the Shop. Available to Buy Online. Proven detailing products available to professionals and enthusiasts. Detailing has different meanings to different people, which is why at ESOTERIC®, we offer a wide variety of proper and professional detailing and customization services to suit your needs. From as simple as a proper and gentle hand wash (yes, there is a big difference in how cars can and should be washed! ), to a paint correction detail to remove swirls and bring out gloss, all the way up to a Restorative Detail to bring a car back to like-new condition or better…we offer it all. 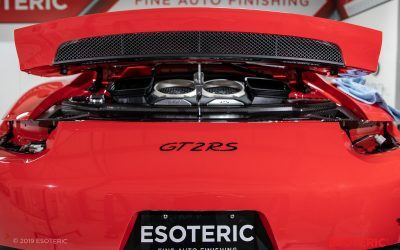 ESOTERIC® proudly services the discerning needs of the premium and luxury marques: Acura, Aston Martin, Audi, BMW, Bentley, Ferrari, Infiniti, Jaguar, Lamborghini, Lexus, Lotus, Maserati, Mercedes, Porsche, Rolls Royce, Tesla and many others. 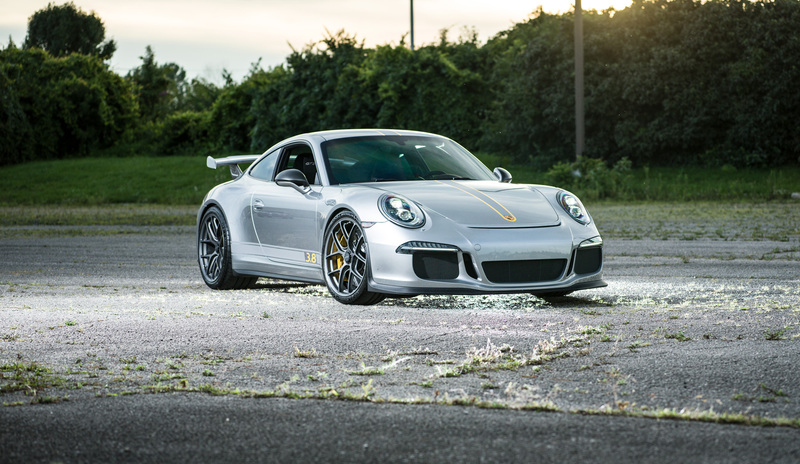 Not only are our world-renowned detailing services and product offerings considered some of the most comprehensive and trendsetting in the detailing industry, we also offer professional detailing training at our ESOTERIC® Elite Detailer Academy! 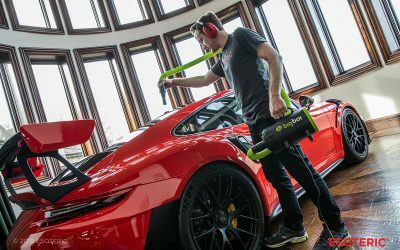 Professional detailers from around the world make the trip to the ESOTERIC® headquarters in New Albany, Ohio to learn the latest and most responsible detailing and paint correction techniques available. We have had students attend from as far away as Australia, New Zealand, Hong Kong, Japan, Taiwan, United Kingdom, Mexico, Bahrain, Argentina, Guatemala, Canada, and of course all over the United States. So if you’re looking to have your vehicle detailed, why not bring it to the same place where professional detailers go to learn?! And if you’re a professional detailer wishing to take your skills and your business to the next level (or two), then attend the ESOTERIC® Elite Detailer Academy! Learn more here. We also have a full retail showroom of all of our detailing products…some of which are not even available at our online store! Whether you’re a weekend warrior looking for the most basic washing and drying supplies, all the way up to a professional detailer or body shop, we have a wide selection of the most professional grade detailing products available. And if you’re in the market for RUPES polishers, you can try any and all of them back in our shop before you make your purchase…where else can you do that?! 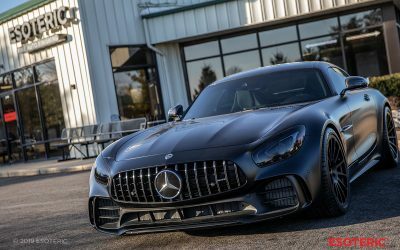 ESOTERIC® Fine Auto Finishing of New Albany, Ohio was created for owners of fine automobiles who share the same passion for the art and beauty of cars that we do. It is this passion and appreciation for esoteric autos that inspire us to create some of the most beautiful and well-preserved vehicles not only in Central Ohio, but also throughout the U.S. We offer comprehensive yet flexible detailing, protection, and customization services to suit our clients’ needs, and we do it with unequaled quality, passion, and professionalism. Our clients view detailing and customization not just as an advanced skill, but a true art form that is understood and practiced only by a select few. And since it is art, only the finest products and equipment are used in conjunction with precision and the best techniques to perfect your car’s finish and bring out the purest gloss and reflection. The transformation that ESOTERIC® will put your prized possession through will be nothing short of spectacular regardless of the service level that you choose. We treat every single vehicle as if it were our own, and our desire to achieve perfection is applied during every session.